Turns out, playing video games can pay off quite handsomely—at least for some people. 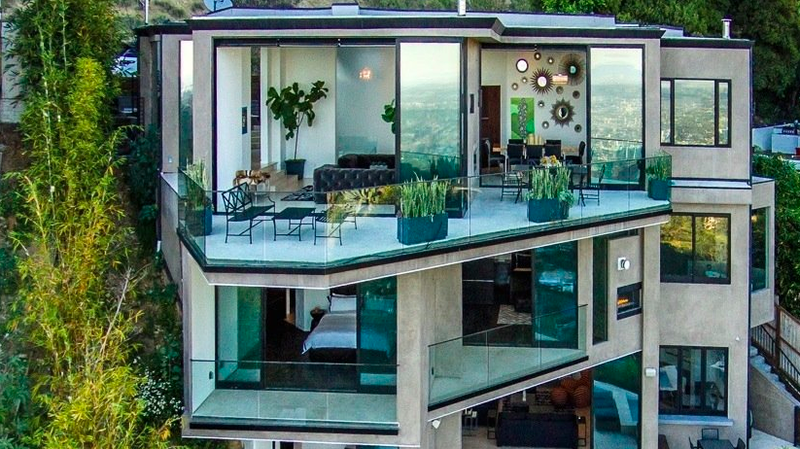 Variety reports that big-time Minecraft streamer Jordan “CaptainSparklez” Maron recently purchased a 3 bedroom/5 bathroom mansion that overlooks L.A.’s Sunset Strip. It’s a really nice place—I mean, that picture up top? That’s just a segment of the overall house. Look at this! You can view more pictures here, if you’d like. Earlier this year, Minecraft creator Notch made headlines after purchasing the most expensive house in Beverly Hills. Apparently, Captainsparklez’ pad is just “a few thousand feet away” from Notch’s house, which is kind of funny. This whole thing sure is a sign of the times, huh? Both game creators and players can make it big off a game now, a fact which is as amazing as it is demoralizing.